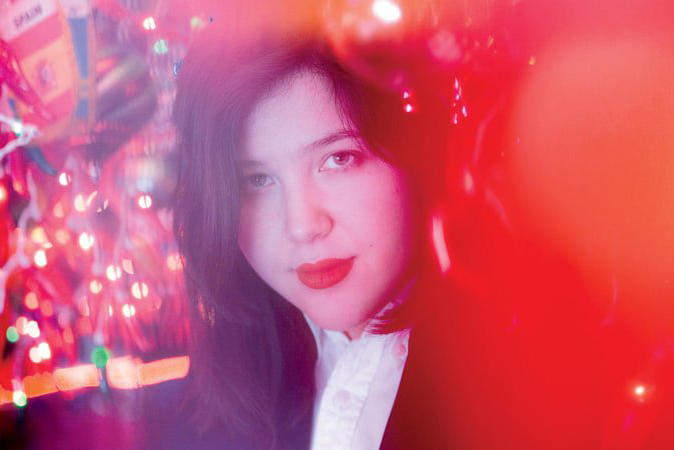 Singer-songwriter, Lucy Dacus, released her second full length LP, "Historian" with 10 tracks following up on 2016’s "No Burden." "Historian" kicks off with “Night Shift," and much like the rest of the songs on the album, it plays out more like a short story than a song. It tells the story of shaking a romance, “You got a 9 to 5 so I’ll take the night shift / and I’ll never see you again if I can help it.” The melody and hypnotic lyrics are paired brilliantly with guitar riffs that will have you bouncing your head along with the beat and rocking out. “Night Shift” may start out slow, but come the end of the song you are pumped full of energy and emotion that you didn’t see coming. The six and a half minutes of “Night Shift” doesn’t feel half as long, but isn’t rushed. “The first time I tasted someone else’s spit, I had a coughing fit,” kicks off the song and brilliantly introduces us to Dacus’ informal way of writing and the conversation that is her music. The album does a good job at pairing its lyricism with its guitar work and the jury is still out regarding which is the focal point. With every song comes a story and with every story comes an opportunity to rock out. There is no question about it, this is a rock album, but alternative nonetheless. Her songs are all emotionally striking because of how personal they get. Listening to the album feels like reading a diary. “I feel no need to forgive, but I might as well”, “I am busy doing nothing and you’re rudely interrupting," just to give a few examples. "No Burden" is good, but if you want something to remember Dacus by, it’s this: "Historian" is heavy, the lyrics will lull you somewhere else or pin you to your seat. The guitar riffs paired with powerful vocals will make you down right emotional. All the more impressive, "No Burden" actually was very good. It’s hard to follow up one good thing with another, an artist who turns heads with a debut album needs to prove that they aren’t a fluke. Bravo to Dacus and her band for proving that there is no sophomore slump for them and their second LP is just as good, if not better than their first.